Amble Greene, terrific location on a quiet cul de sac. 2528 sq. ft. home with four bedrooms & den. The fourth bedroom could be used as a games room. Gorgeous South West facing lot with green park area directly in front of the house, Enjoy the wrap around sundeck for those summer barbeques! The back yard is a private, park-like setting. Kitchen has been updated. This home has central air conditioning and 2 gas fireplaces. The roof is less than 2 years old. Close to Ocean Park, shopping / restaurants / library. Near Laronde, Ray Sheppard and Elgin schools. 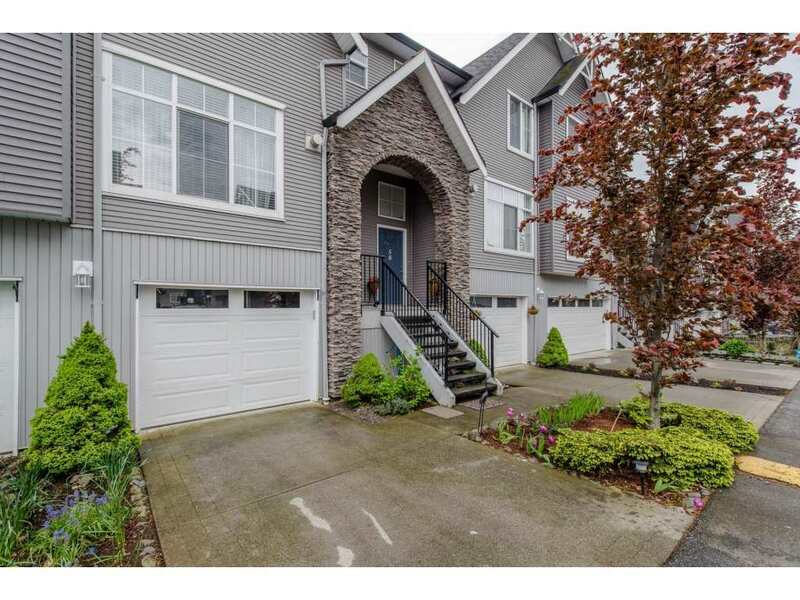 Minutes from Dogwood park & Crescent Beach.